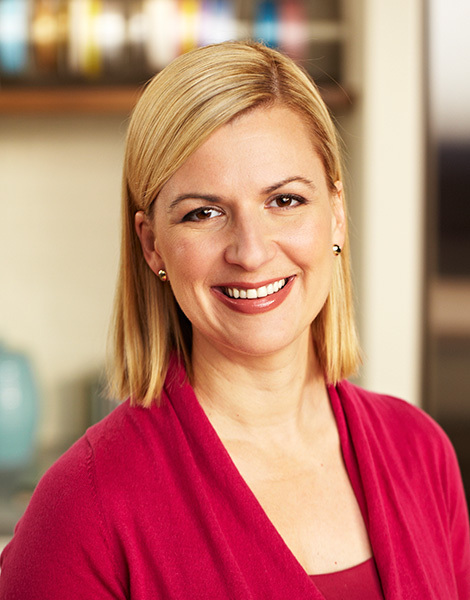 Celebrity chef Anna Olson is host of Food Network Canada’s Bake with Anna Olson, following on the heels of the successful series, Sugar and Fresh with Anna Olson all of which have aired in 40 countries worldwide. She has authored seven bestselling cookbooks including her most recent, Back to Baking. Two of these books were written with her husband Michael, a well-noted chef and culinary instructor, and together they have recently launched the Olson Recipe Generator App for iPad, iPhone, Android and Blackberry. While originally born in Atlanta, Georgia, Anna grew up in Toronto, but found her way back to the U.S. to study culinary arts at Johnson & Wales University and work in Colorado and New Orleans. Trained in the world of savoury cooking, Anna is equally recognized for her abilities in the pastry kitchen, and values cooking with locally-sourced ingredients. She is proud to call Niagara home, and has lived and cooked there for 15 years.